Welcome to Sonotone Hearing Aid Center! 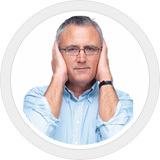 We have provided quality hearing service for over fifty years. Since 1992, Jacki Keenan has pursued her desire to help people hear as the owner and operator. 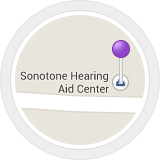 With professional, friendly service and convenient location, Sonotone is the premier choice for your hearing aid needs. Our impeccable reputation comes with a high level of satisfaction and customer referrals. * We are not affiliated with Sonotone Corporation or the manufacturer. Hearing technology continues to get better. Thats why we carry the latest in hearing technology from all major leading brands to help guarantee the best fit for you and your lifestyle. 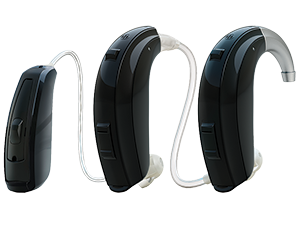 Find out what is new and exciting in the world of hearing technology today! Our Goal is to provide you the best hearing care possible. We provide a comprehensive array of services related to evaluation, rehabilitation and prevention of hearing impairment. 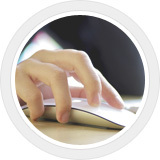 Theses services include comprehensive hearing evaluations and video otoscopy screenings.